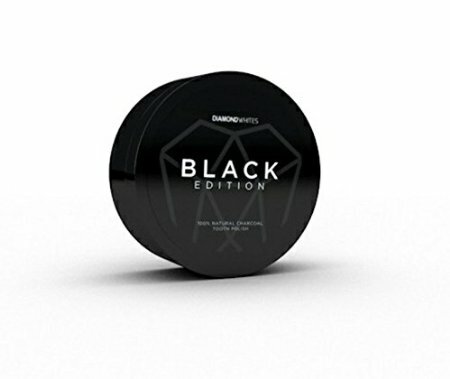 Welcome to Diamond Whites. 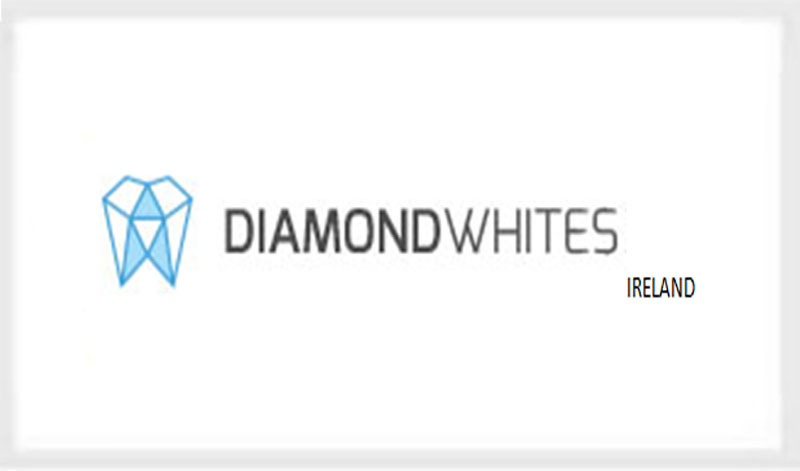 Gretta Spooner is the sole provider and distributor for Diamond Whites in Ireland. Gretta is a CIBTEC qualified beautician and for the past 4 years has been working from home building a loyal client base. Gretta has ventured into Cosmetic Teeth Whitening this past year working alongside World Renowned Company to the stars Diamond Whites. Gretta is currently travelling across Ireland to salons in towns & cities for LED Teeth whitening sessions.